Meryem Uzerli got 8 balloons for her birthday! Gift her more message balloons!! 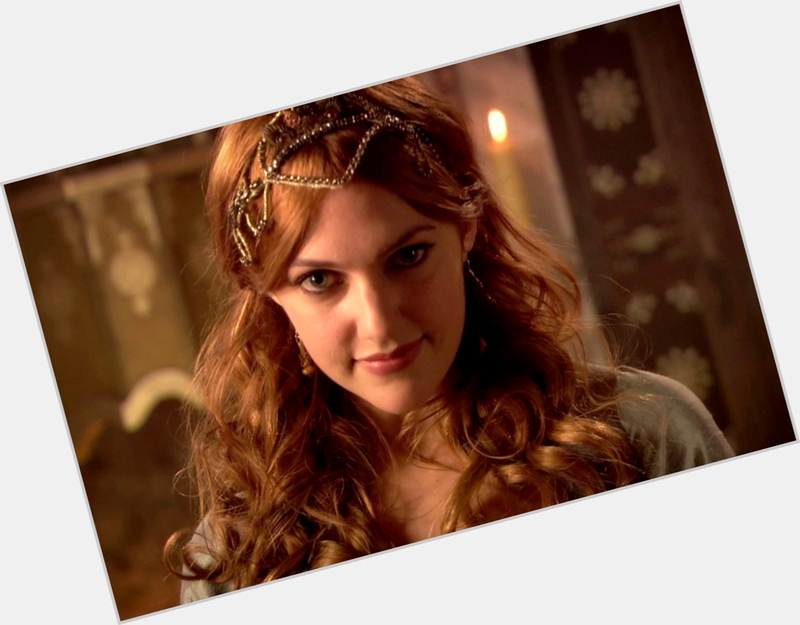 Meryem Uzerli will celebrate her 36 yo birthday in 3 months and 20 days! Turkish, Actress; She is famous from Magnificent Century.